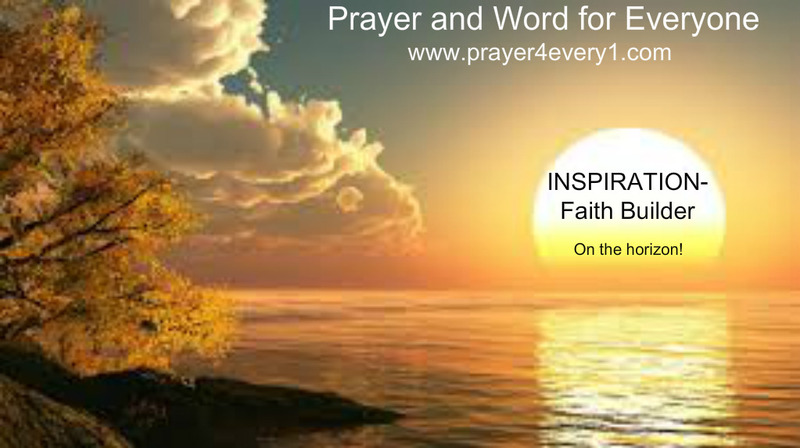 INSPIRATION – Friday Faith Builder! Women Rise Above and do not fear! Have I not commanded you? Be strong and courageous! Do not be terrified or dismayed (intimidated), for the Lord your God is with you wherever you go.”- Joshua 1:9. Previous Previous post: WORD ✔ – Friday Treasured Facts!